If you have celiac disease or avoid gluten for other health reasons then you may have heard of the Nima Sensor, if you haven’t, then you’re in luck because I recently did a review of the product. To learn more about the Nima Sensor and how it works go here! What is a Nima Sensor? 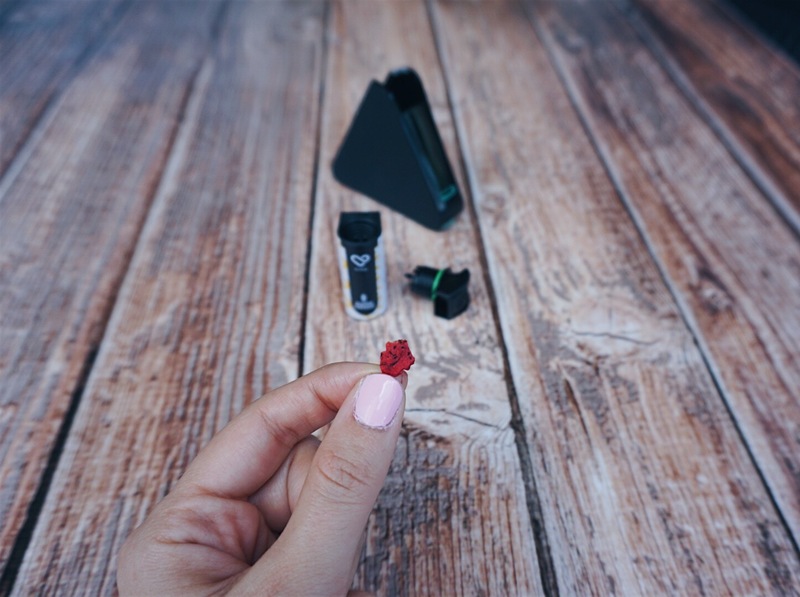 Basically, it’s a portable, palm-sized device that tests for the presence of gluten by placing a sample of the food item into a single-use test capsule and then inserting the capsule into the Nima Sensor. After a few minutes of analyzing the sample, the screen will display either a happy face (gluten free) or a wheat symbol (gluten detected). I’ve seen some skepticism online from people regarding the Nima so I thought I would contact the manufacturer and see if they’d do an interview to address some of those concerns. To be honest, I too was skeptical when I first heard about this gluten detecting device which led me to want and investigate it further. For me personally, the Nima has helped me to identify and eliminate those products that I thought were gluten free but (based on blood results) were apparently still getting me sick. I can honestly say while it just helps guide my decisions, I have seen an improvement in my bloodwork since using it! 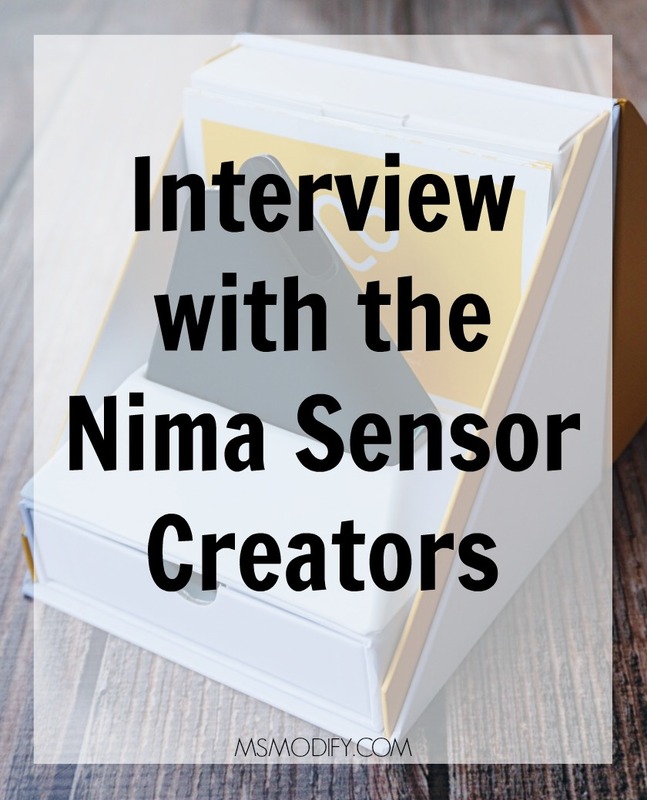 I’d like to help shed some light on the questions I had as well as the most frequently seen concerns and comments regarding the Nima Sensor. I hope you’ll find this interview helpful! What was the motivation behind the development of the Nima Sensor? 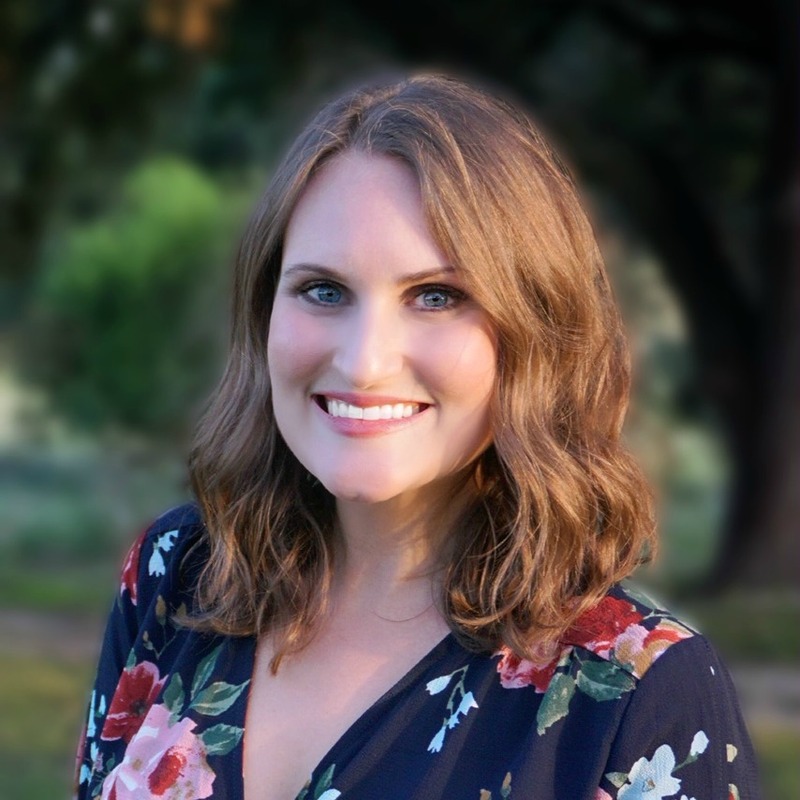 Nima co-founders Shireen Yates and Scott Sundvor both struggled with food intolerances of their own and were tired of getting sick even when adhering to a gluten-free diet. They met through mutual friends at MIT and decided to create a quick and portable way to test a sample of the food you’re about to eat. Does the device ever need calibration to establish a consistent baseline? We are consistently sending out firmware updates to the sensor via the Nima app (iOS and Android), in case we discover any bugs or fixes for performance. But otherwise, you don’t need to calibrate anything! Does the Nima require any sort of maintenance? Nima requires a new test capsule for each test, but the sensor itself will work fine on its own. You can clean it with a damp cloth if you accidentally spill or drop it, but it’s durable and made to accompany you in your active life. How long can I expect my device to last with accurate performance? Our warranty lasts one year, but test capsules do expire, so make sure you check the expiration date on the capsule packs to ensure you’re not using capsules that are out of date. What degree of certainty can I expect from the Nima? Nima is designed to be 99% accurate at 20 parts per million (the FDA guideline for gluten-free in the U.S.) While it’s just testing a sample of food, it’s an extra tool when dining out or trying new foods where you just want to take another precaution. How likely is it a false positive will occur? Nima has shown to detect gluten below 2 ppm about 7.8% of the time. If Nima detects any gluten, even if below 20 ppm, it will display a “gluten found” symbol. What do you say to those skeptical of the accuracy or feel that a false positive can hinder the reputation of a company? A lot of confusion is around our limit of detection. We have designed Nima to be more sensitive to ensure we have a high accuracy rate at 20 ppm. Even if a food has only 15 ppm of food and deemed “safe” by the FDA, everyone has a different level of sensitivity, and we felt we had an obligation to people that gluten was detected. Nima does not define that a packaged food or restaurant doesn’t meet FDA standards – it’s a yes or no result. Gluten found or gluten-free. I’ve seen many people online share images of medications, vitamins, cosmetics and even household cleaners being tested with the Nima. What is your recommendation when others see these results? Nima has not been validated on non-food items, so we can’t guarantee the accuracy of Nima when testing those items. People are curious, so they end up testing, but we don’t recommend it. However, it gives us a good idea of the things people want to test so we make improvements on Nima in the future! Are there any plans to develop a capsule that can detect non-food items such as medications or cosmetics? Many people are concerned about the high price, particularly of the capsules. Do you foresee the price ever coming down or a lower cost option? One of our goals was to make Nima cheaper than any other gluten test on the market – a goal that we were thrilled to achieve. Our community members are using Nima about 2 – 3 times a week – not every meal every day. For the price of a latte, you can add more peace of mind at mealtime in those high-risk situations. We are always looking to improve the Nima experience, and the cost is something we consider when creating new or improved products. Do you reach out to restaurants to educate them about your product and the importance of avoiding cross-contamination? Every time we dine out, we use Nima and talk to wait staff and chefs, whenever possible. We’ve been met with mostly curiosity and amazement – “this really exists?” We use Nima as a conversation starter to talk about what gluten-free food preparation really entails and have actually been able to find sources of gluten contamination so that future gluten-free diners don’t get sick. It’s always interesting to get the restaurant perspective: most of the time, they don’t want to get their customers sick, either. We just launched our Peanut Sensor (you can reserve one here!) – we’re so excited to keep expanding on what Nima can test (dairy and tree nuts in the next couple years) and get it into the hands of everyone who needs one. A big thank you to the sweet folks over at Nima for taking the time to answer my questions! If you don’t have a Nima and want one, you can order yours here! *The Director of Communications for Nima provided me with these answers after discussing them with the creators. **This post contains affiliate links. You can read more about that here. This entry was posted in Products and tagged interview, Nima Sensor.